A Portuguese Laurel Instant Hedge will work well in any garden setting. 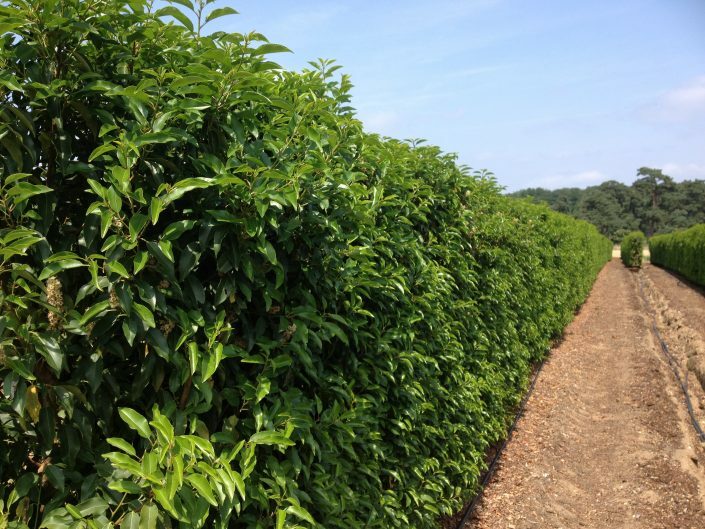 Prunus lusitanica is a shrub that makes an attractive and compact evergreen hedge. The leaves are ovate and dark green. The hedges overall appearance is subtle, similar to Yew, unlike some of the lighter green showier Instant Hedges. 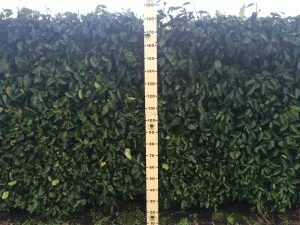 Portuguese Laurel Instant Hedging is available as an Elveden Instant Hedge at 1.2, 1.5m and 1.8 – 2m high. 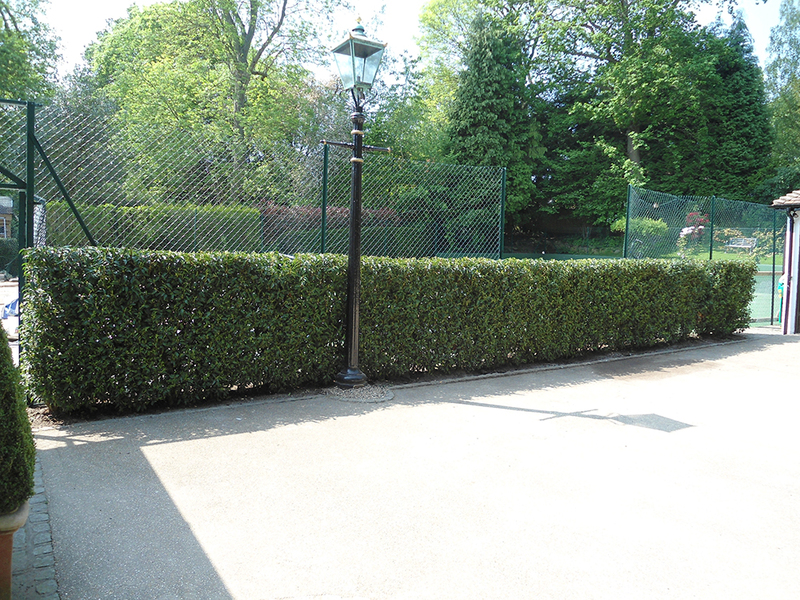 This Laurel Instant Hedge likes most soils including clay and unlike Common Laurel is also at home on shallow chalk. 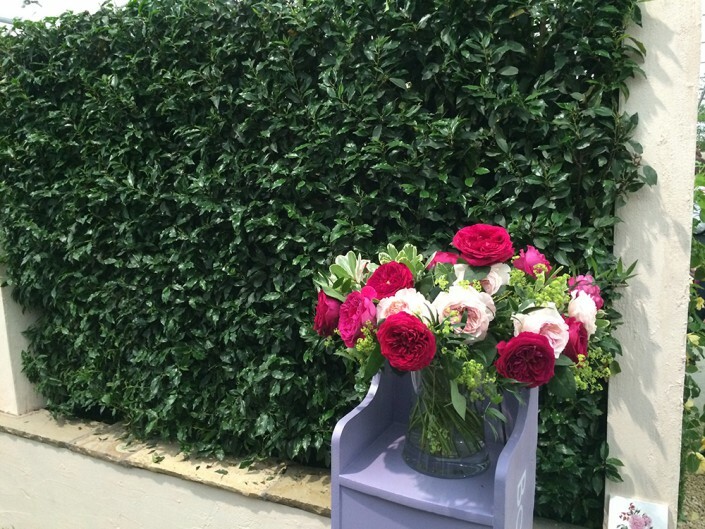 Portuguese Laurel Instant Hedge can be planted in either sun or shade, but it dislikes wet ground. 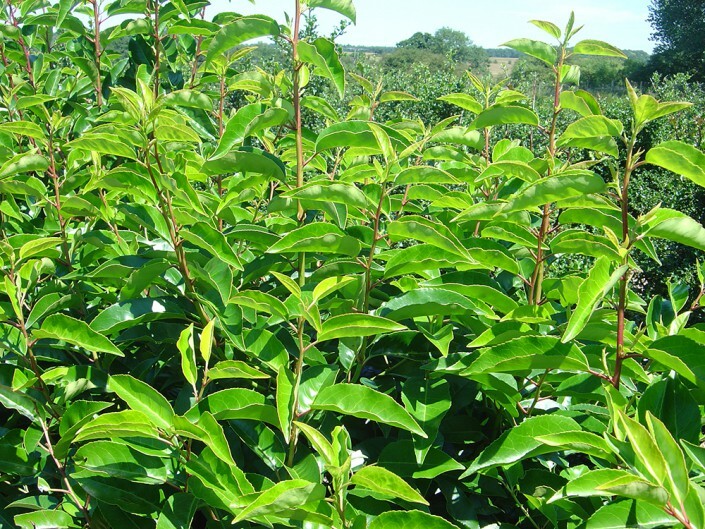 Prunus lusitanica has an average growth rate (20 – 30 cm/year) and requires trimming once a year, preferably in August.